We have more news from SXSW, including a quick recap of Elon Musk's sold-out talk. Elsewhere, Larry Page showed off an autonomous flying machine that could be the backbone of Uber-in-the-sky and Philips is ready to take its Hue lighting system outdoors. 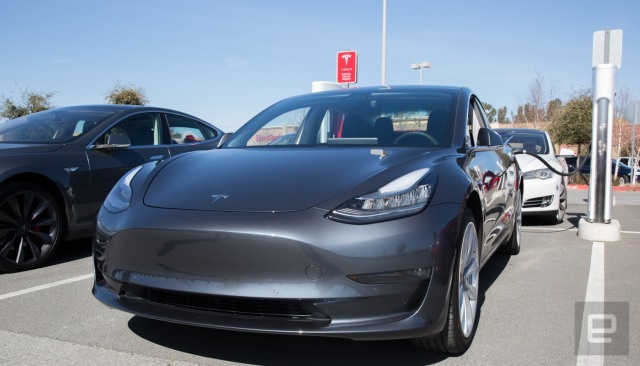 According to Bloomberg, Tesla shut down the Model 3 production line at its Fremont plant between February 20th and 24th. The company said its plans include pauses to "improve automation and systemically address bottlenecks." Whatever, as long as it helps speed up manufacturing -- a goal to build 5,000 cars per week has been pushed back to June. Google co-founder Larry Page's Kitty Hawk company is working on at least two aircraft projects, the Flyer and this one, Cora. It's an all-electric vehicle capable of VTOL but flies with a single propellor like any other plane. It's also autonomous. The plan is not to sell these, but to offer access, like a ridesharing service that picks up passengers on demand. The company is testing these in New Zealand now, but it didn't announce when the service would be open for business. The FCC accused startup Swarm Technologies of launching four of its tiny SpaceBEE (Basic Electronic Elements) communication cubesats without obtaining the necessary approvals. 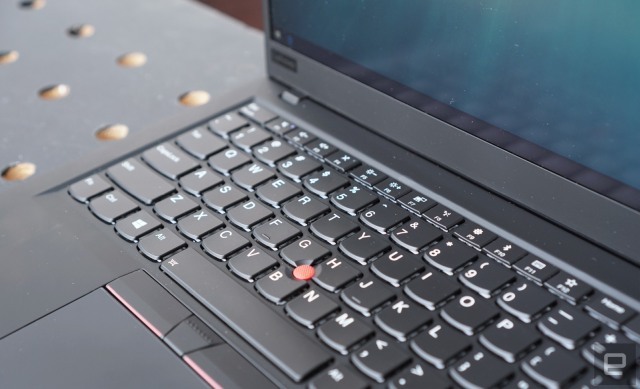 The Lenovo ThinkPad X1 Carbon has everything you'd want in a business ultraportable. You'll just have to pay a bit extra to get the newest features like HDR.